Spring is in full swing, which means festival season is almost upon us! 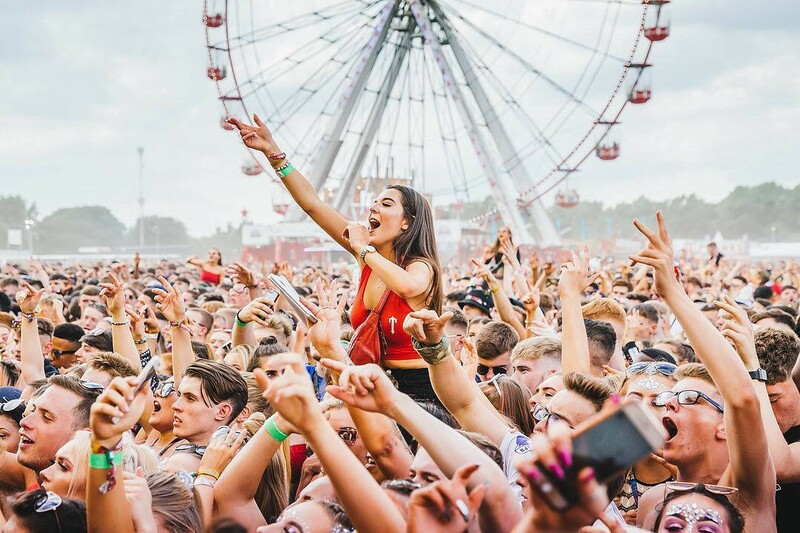 From Parklife to Pier Jam, there are so many amazing festivals happening in and around Greater Manchester this summer. 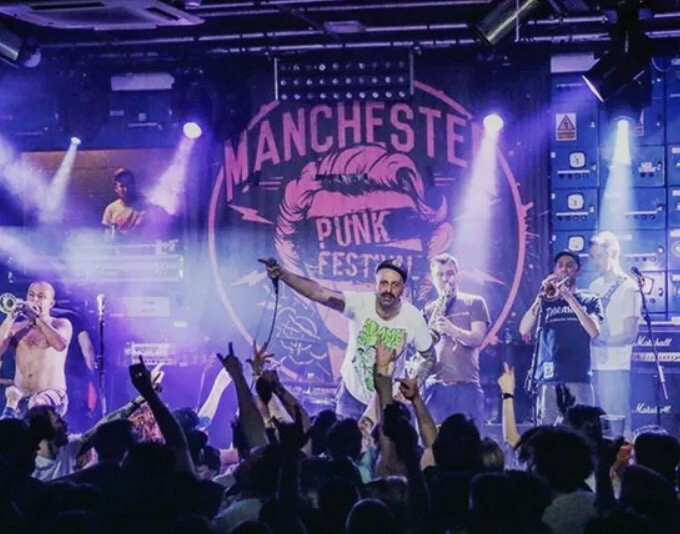 Manchester Punk Festival 2019 will take place over Easter Weekend with more than 130 bands playing across eight venues. The main stage will be based at The Union, while those looking for a more intimate party should head to the Zombie Shack. The Thirsty Scholar will be home to the poetry and comedy stage. And those in the mood for cocktails, great food and punk rock cinema need look no further than the Font. The lineup will include Samiam, Dead To Me, Subhumans, Smoke or Fire, Doom, King Prawn, Not on Tour, The Creepshow, The Arteries and many more. Get your tickets here. 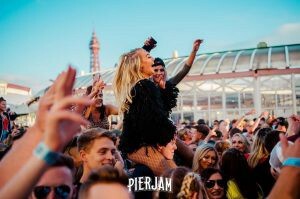 Dance music festival Pier Jam will return to Blackpool’s North Pear with an epic lineup including Jax Jones, Low Steppa, James Hype and many more. Click here for tickets. Parklife will return to Manchester’s Heaton Park for its 10th-anniversary edition, bringing with it some of the biggest names in music. With Cardi B, The Streets and George Ezra among the acts confirmed to play, there’s no denying it’s going to be a good one. See the full lineup. 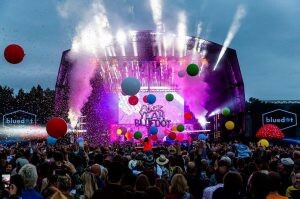 Bluedot Festival will be celebrating fifty years since the Moon Landings this July. The four-day spectacular will combine music, science, cosmic culture and more beneath the Lovell Telescope at Jodrell Bank Observatory in Cheshire. Organisers have revealed the first wave of headliners which include Kraftwerk 3-D, New Order and Hot Chip as well as ground-breaking sets from the Grammy-nominated performers Jon Hopkins and Tokimonsta. For more information click here. Macclesfield festival will return for its third year in July and promises to be a fantastic day out for both families and music lovers alike. 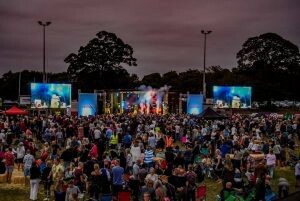 Organisers say there will be plenty of great activities for both adults and kids, live music stages, dance tents, market stalls, food stands and much more. Get your tickets here. 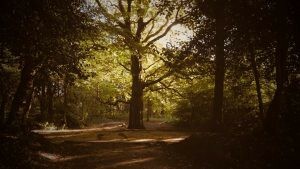 Wonderwood is giving festival-goers the chance to leave their worries behind as they immerse themselves deep into the mystical forest in the rolling hills of Lancashire. Attendees will be able to lose themselves in an incredible soundtrack of house, bass, grime and techno. While the festival food village will offer an excellent array of global cuisines. Come along and discover a magical, immersive world! Click here for tickets. 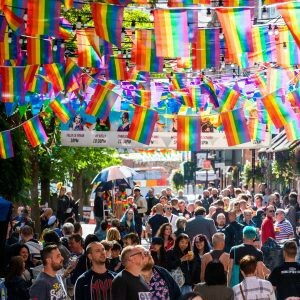 Pride, which takes place over the August bank holiday, will be given an exciting new format this year which organisers hope will extend the reach of the event and create new touch points for all LGBT+ people across Greater Manchester and beyond. The event will be made up of six elements; the Candlelit Vigil, the Superbia Weekend, the Gay Village Gathering, Manchester Pride Parade, Youth Pride MCR and Manchester Pride Live, formerly The Big Weekend. For more information click here.